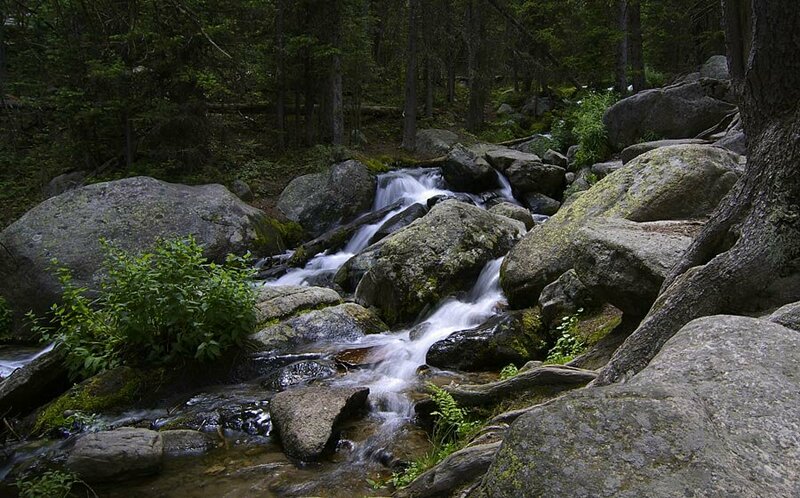 Another way to see Rocky Mountain National Park is to take a long hike. There are 355 miles of trails in the park. This and the next few photos are from the trail to Chasm Lake, near Longs Peak.